The development of effective financing strategies and instruments to promote sustainable forest management (SFM) has been a primary policy issue for international agencies within and outside the United Nations system (UN). Over the past years the UN Food and Agriculture Organization (FAO), along with other members of the Collaborative Partnership on Forests (CPF) and development partners such as the German Agency for International Cooperation (GIZ), have been assisting many countries with forest financing strategies. Now, with increased recognition of the benefits provided by ecosystem service from forests, many countries are taking actions to support SFM. In continuing this work, FAO, GIZ in collaboration with the Tropical Agricultural Research and Higher Education Center (CATIE) organized the expert meeting Towards a Sound Financial Architecture for Sustainable Forest Management (SFM): The Role of National Forest Funds (NFFs). This meeting was conceived as a “key capacity building effort” that helped participants identify and assess the effectiveness of multiple financing options to support SFM. 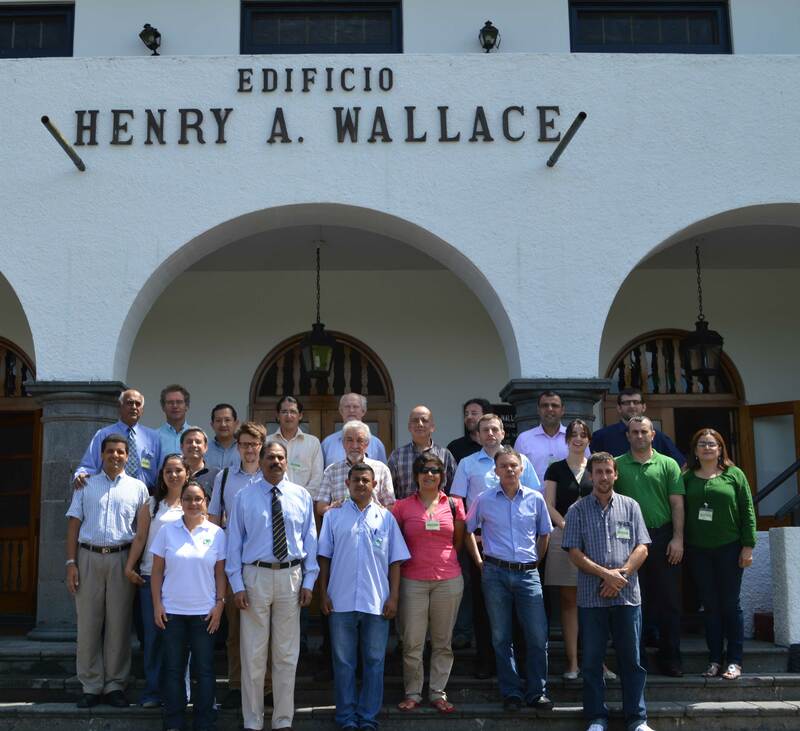 The meeting took place between the 28th and 30th January 2013 in CATIE, Turrialba, Costa Rica. The program included a field trip to the Sarapiquí region on the first day. The trip, organized by the Foundation for the Development of the Central Volcanic Cordillera (FUNDECOR), let participants witness firsthand “the reality on the ground” about the forestry and financial mechanism in Costa Rica. On the second day there were a series of presentations by the experts which revolved around the challenges and opportunities involved in establishing and successfully managing national forest funds (NFFs) or similar funding mechanisms. On the last day, the participants focused on identifying policy, institutional, and other measures needed to introduce an enabling environment for the effective implementation of strategies and models that were shared from the cases presented in the second day. This was truly and international meeting, the participants came from Canada, Guatemala, Nicaragua, Costa Rica, Trinidad and Tobago, Ecuador, Colombia, Peru, Brazil, Argentina, Chile, Germany, Lebanon, Morocco, Turkey, Indonesia, and India. “We are sure this meeting will help countries develop effective strategies for financing SFM and forest conservation. We are working hard to publish the outcomes from this meeting in a book” said, Ronnie de Camino, CATIE’s Deputy Director and organizer of the event.